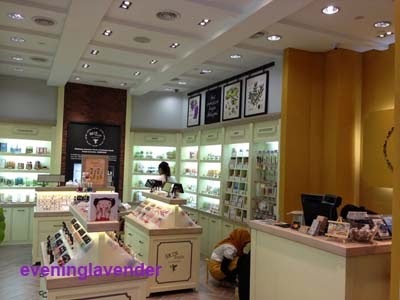 On 3rd Aug 2013, SkinFood KLCC has been relocated to Lot 228B Level 2 , KLCC. It was a nice lot and the shop ambience is very pleasant. I feel very happy and calm when I am inside the shop looking at the latest products available. Stephanie has kindly invited us to visit the newly relocated shop. I also bought some items. 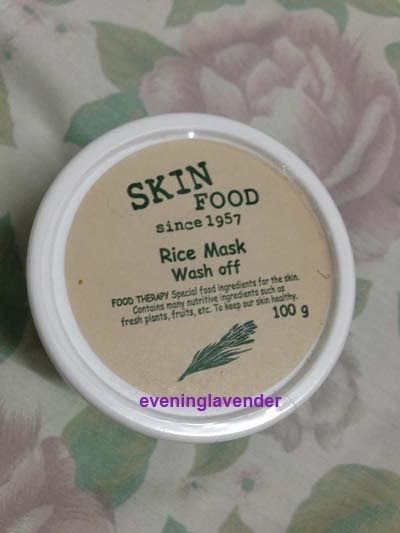 Among others is the Rice Wash Off Mask which is my mom's personal favourite. She always remind me to stock up this item for her. I have previously reviewed quite many SkinFood products. SkinFood buckwheat loose powder is my personal favourite. I have used up quite a few of them. It is good for oily skin. It does not clog pores and can control shine very effectively. Apart from that, I love SkinFood lipstick too. It has honey as one of its ingredients and is moisturising enough. I do not need to use any lipbalm. I also like their nail polish and nail polish remover. It is very easy to apply and lasted for a week with moderate house work. Another item worth mentioning is their Makeup Remover. It removes makeup effortless and it is gentle to the skin. 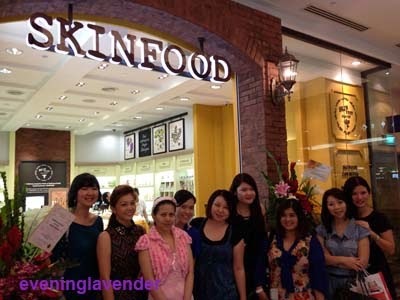 Overall, I am quite happy with SkinFood products because it is friendly to my skin and my pocket. 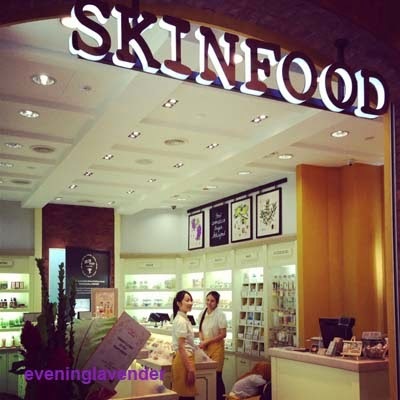 So, if you are looking for some skincare or makeup, you may drop by SkinFood outlet at KLCC. I am sure you can find something good for your skin.